Do you know this feeling? The feeling when you visit a location that just takes your breath away? Through our time in New York we have been lucky to often see the city from above and admire the hectic world beneath. These spots, where you can see Berlin from above, have also been growing stronger in the last couple of years. But sometimes there are still these roof views that seem so unreal. 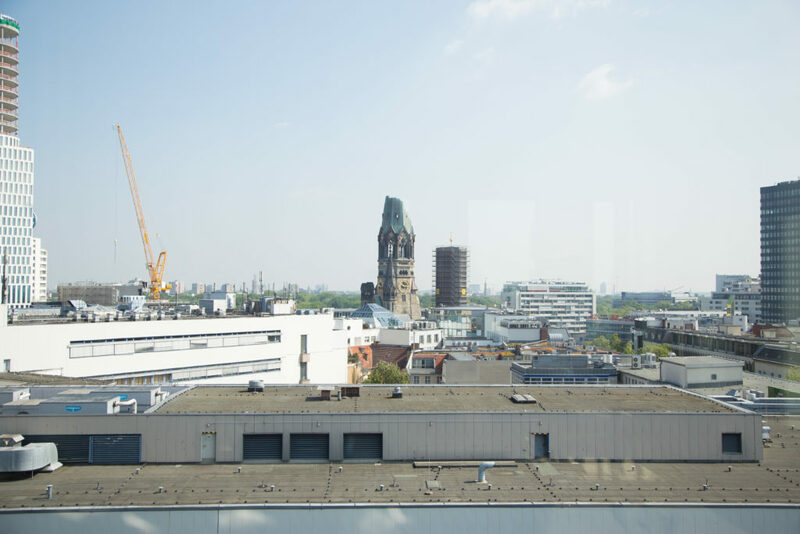 During a special project we got the chance to snap some pictures on the roof of the hotel Sofitel in Berlin. Amazing location and great outfit!! on AOL? I need an expert on this spoace to solve my problem.